Successful law firms ensure that all of their lawyers are involved in business development and marketing activities. This e-learning course looks at how law firms get work and what you can do to play your part. 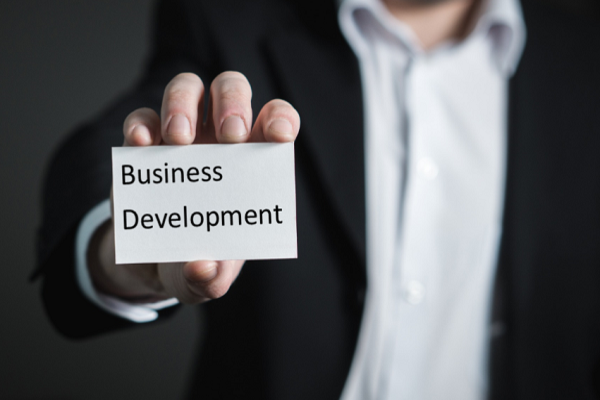 know what you can do to contribute to business development and marketing.